Are you a garden enthusiast? Are you interested in planting flowers? There are endless flowers that you can choose for your garden. Starting a garden can call for a combination of plant styles. If this is your first garden, you can enlist the help of the professionals. 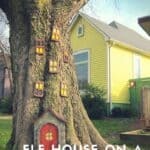 Many DIYers can be guided in the right direction with the help of a home and garden booklet. 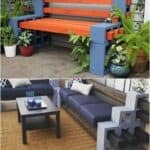 They will help you choose a great selection that's just right for a new garden. 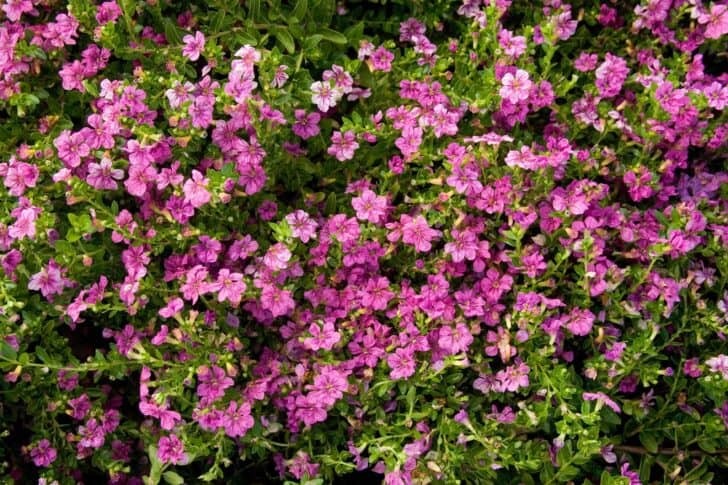 Are you looking for flowers that can be planted in the fall or warm weather? The following guide can help you choose the right flowers for your garden. Many people start a garden because they enjoy the beauty of plants. 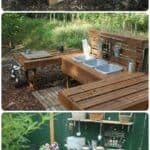 A little preparation and planning can take you a long way with your garden ideas. Plus, a garden is a great way to test your green thumb. You can also ask friends and family for advice with your new garden ideas. Make sure your garden is clear of weeds and then select the flowers that you may be interested in planting. If you're interested in planting flowers for warm weather, there are quite a few popular flower selections. 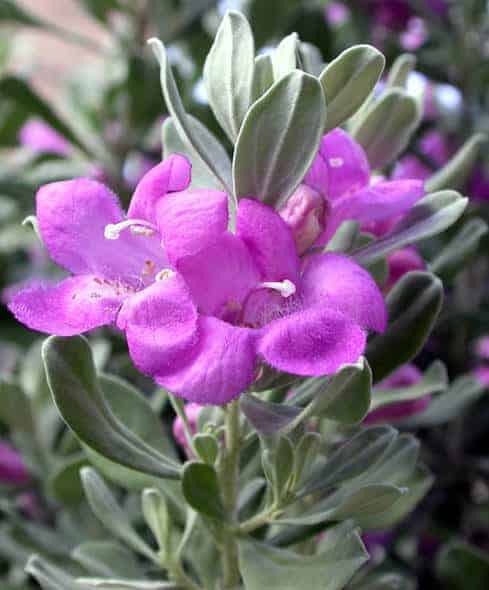 Common garden sage is a beautiful plant that comes from the Mediterranean region. Their purple and blue flowers are edible and thrive in the warm weather. They come from the mint family. In fact, they offer a great way to fill in around the other plants in your garden. Best of all, it's a perennial subshrub. They have a woody stem that stands well against the elements. They also make a great edible sage for the table. Sage doesn't require a significant amount of watering. Sage is one of the easiest plants you can choose to grow in your garden. False Heather grows to be 60 cm high and 90 cm wide. They make a great addition to any garden and they originate in Mexico. Their flowers can grow in white, lavender, or purple. More importantly, they absolutely thrive in warm weather. Their fine foliage means there are fewer weeds for your garden. They thrive in warm weather and require minimal water. False Heather plants blend well with your other garden flowers. Many people use this type of flower because it doesn't take a lot of attention. Its heaviest bloom occurs in the summer and grows 10-18" tall. The plants grow in a tubular design that is also popular among gardeners. 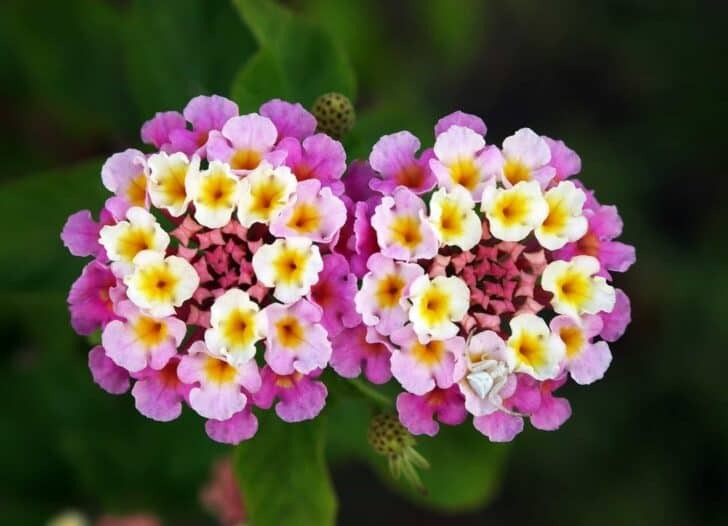 Lantana plants are very beautiful and thrive in warm weather. They take a little extra care and should be planted in the warm weather. Their orange, purple, and gold bulbs make a great addition to any garden. They grow from 16 inches to 5 feet. If you're having a problem with a warm spot in your garden, they work very well to fill that space. You can grow these types of plants in the driest spots of your garden with minimal water. The worst thing to happen to your garden is the threat of critters. Fortunately, Moxie Pest Control is there to help. They won't harm your plants. They use eco-friendly material to get rid of pests but continue to help your garden thrive. 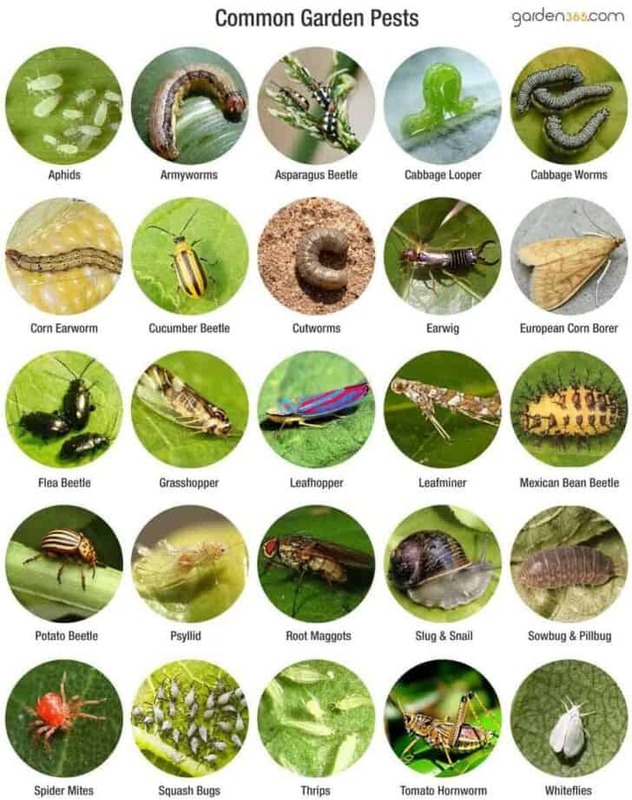 If you decide on edible plants for your garden, eco-friendly material to rid your garden of critters is very important. Their licensed and trained technicians know what your garden needs to help your garden thrive. They can locate your trouble spots in your garden and get rid of your critters once and for all. Many people like gardening because they enjoy the color. You can get out in the summer and find some quiet time in your garden. Plus, growing flowers can give you quality time with nature. Flowers add a touch of beauty anywhere they are planted. You can pick an array of flowers to have a full garden that your friends and family can enjoy.